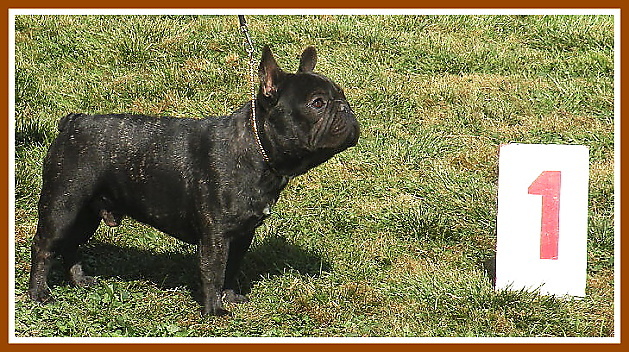 Happy Lady Bohemia Hapet - exc.1, CWC, CACIB, BOB !!!!!!!! Jch.Josch Bohemia Hapet - exc.1, CAC, CAC ČMKU, BOB, National winner !!!!! 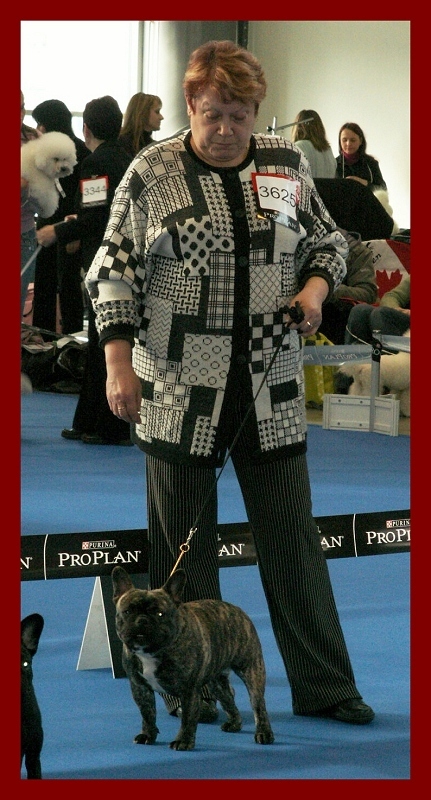 HAPPY LADY Bohemia Hapet - exc.1, CWC, Best adult female, BOB !!! 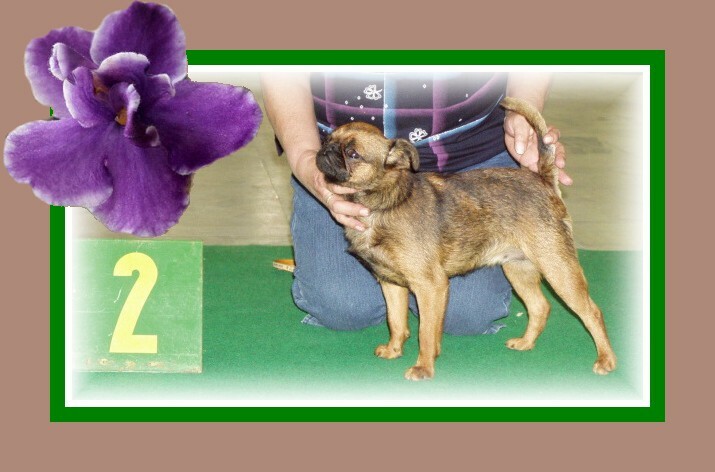 S´Rocco Bohemia Hapet - exc. 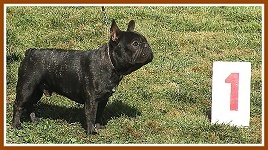 1, JCAC, JBOB - 101 frenchies!!!!! !!!! NEW CHAMPION of POLAND !!!! 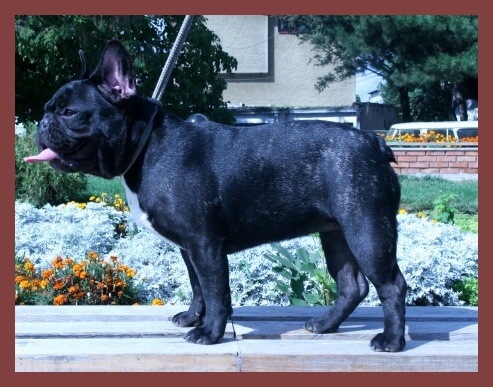 Jch.,Ch.Serbia Darinka Bohemia Hapet - exc.1, CWC, BOB !!! Forrest Bohemia Hapet - exc.1,JCAC,JBOB !!! 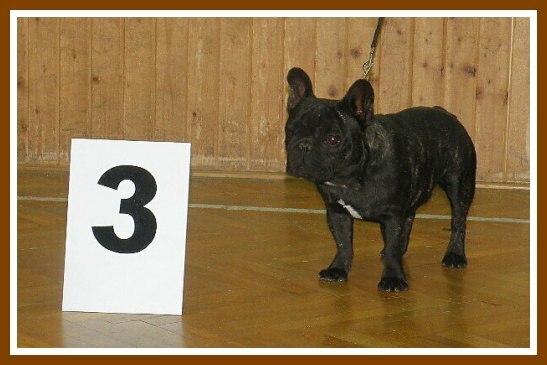 Jch.,Ch.Shevilan O'Henry Bohemia Hapet - exc.1, CAC, BOB, BOG 3 !!! Darinka Bohemia Hapet - exc.1, CAC, BOB !!! 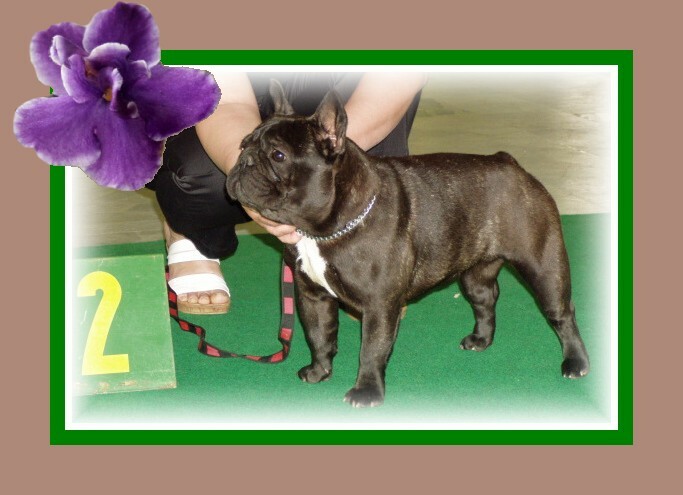 Shevilan O'Henry Bohemia Hapet - exc.1,CWC, Best Dog, BOS, BOB !!! 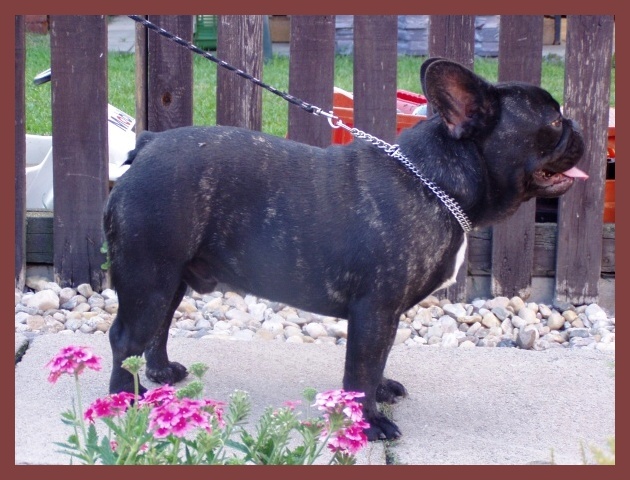 Russisch Geist Dark Angel - exc.1, Youth Winner, Best Junior, BOB !!! 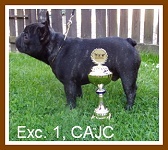 Jch.Daniel Bohemia Hapet - exc.1,CAC,CACIB,BOB !!! 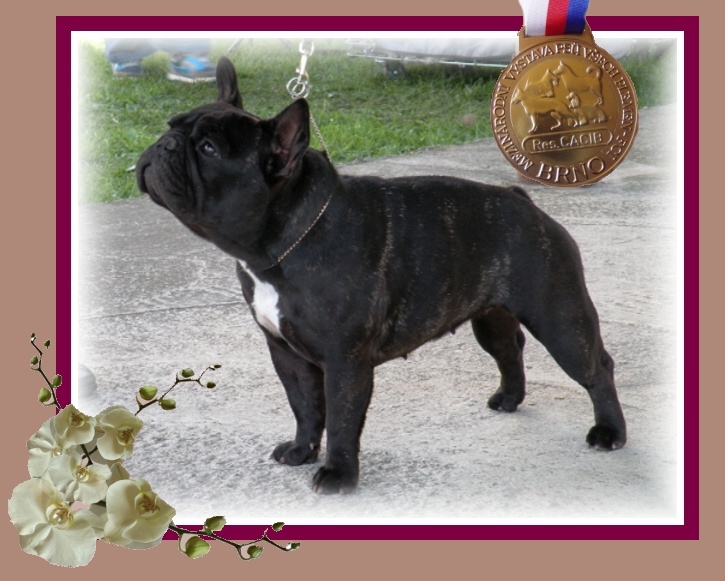 Jch.Darinka Bohemia Hapet - exc.1.,CWC, CACIB, BOB !!! Daniel Bohemia Hapet - exc.1, CAC !!! 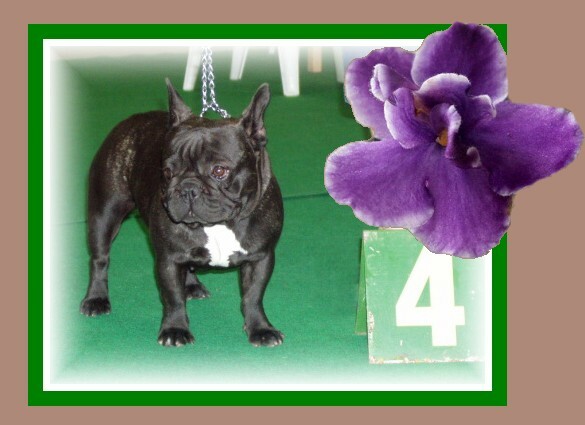 Queen Elisabeth Bohemia Hapet - exc.1, CAC, CLUB winner !!!! Daniel BH - exc.1, JCAC, JBOB, Club winner young, BOB !!! - 11 months old !!! Shevilan O'Henry Bohemia Hapet - !!! 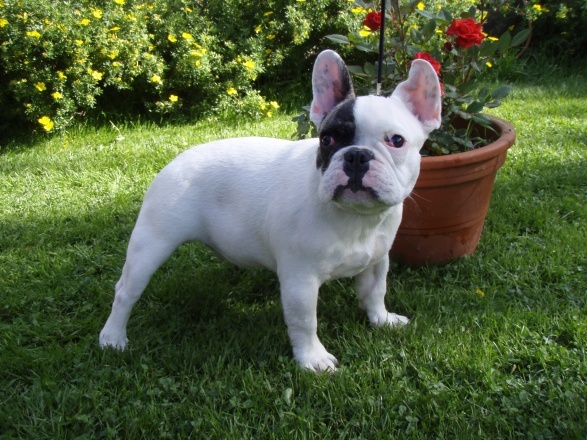 BEST PUPPY !!! 5.6.2011 IDS Nitra - JCAC - JBOB !! !